Beloved JFR rescuer Frieda Adam had a very special birthday this past Friday, May 4, as she celebrated her 94th year. 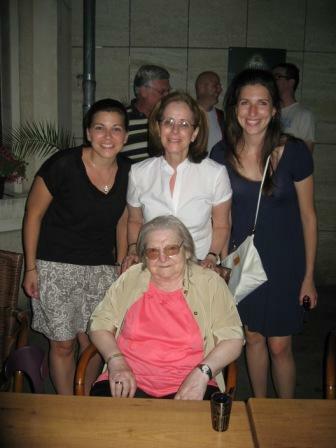 In July, participants on the European Study Program to Germany and Poland will have the opportunity to meet Frieda. We wish this wonderful rescuer a very happy birthday, and we look forward to seeing her again in July. Click here to read more of her rescue story during the Holocaust.